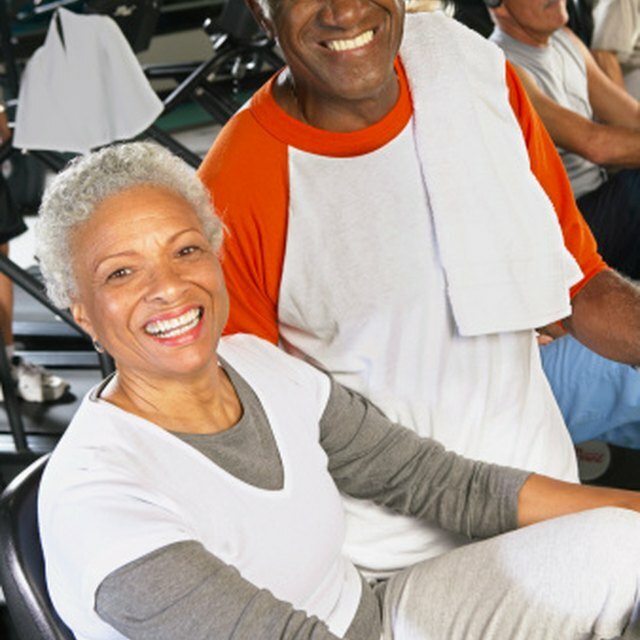 What Are the Benefits of Senior Centers? Senior centers provide older people with many benefits that improve their lives. If you’re trying to nudge your parents or one parent into joining a senior center, your instincts are good. And if they’re resisting the notion, they might say the only “good” thing about this standoff is that at least now you know how the shoe feels on the other foot. After you resisted your parents’ pleas to do your homework, clean up your room and brush your teeth, now it’s their turn to exhibit a rebellious streak. But don’t give up. Make a “short list” of three to five senior centers to visit. Some centers may look good “on paper,” but project a different reality in person. Don’t give up until you find the right senior center for your parent. The term “senior center” may conjure an image of a group of seniors glumly gathered around a TV set, watching a game show without exchanging more than a few sideways glances. Of the country’s 11,000 senior centers, a few probably fit this dated stereotype. But this is not the energy level exuded by those centers that tap into the resources of the National Council on Aging. The council touts success stories, such as a senior center in Iowa City that features its own TV studio and a center in Maryland that hosts an annual book expo and invites published authors to speak and sign autographs. These types of dynamic centers might not be the norm in your community, either, but they’re out there. Find the right fit for your 50-year-old or older parent by contacting your local municipality for a list of senior centers that he or she can travel to with ease. Then visit a few centers to find the right fit for your parent. You should find entertainment, education, wellness and volunteer opportunities that will help keep your parent active, engaged and connected to other seniors his or her age. One look at a senior center’s monthly entertainment calendar tells you a great deal about the tempo of the center. Many centers host regular (weekly or monthly) social events, including potlucks, dances (mixers), and (yes) card and board games. But it’s worth asking if the center would be willing to accommodate a special interest that you may not see posted. Ask too whether the center organizes excursions and day trips. Some senior centers can be untapped treasure troves of learning, especially if the people who gather there are retired experts in their field. In this case, the sky is the limit – and just as expansive. Some centers emphasize computer, word processing and social media literacy. 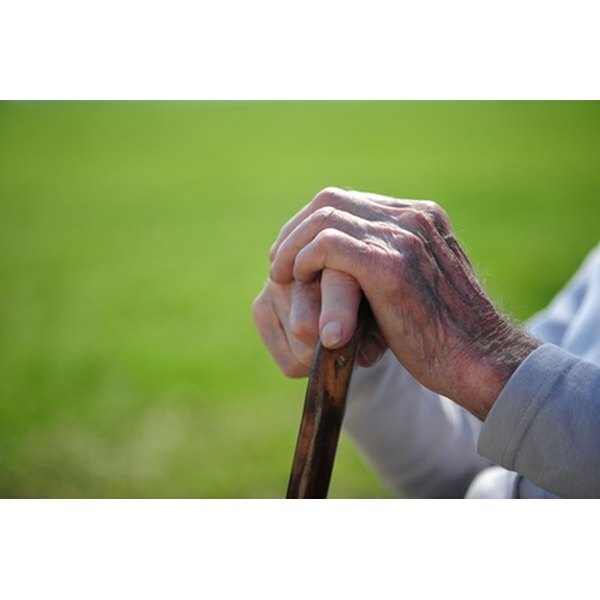 Some cater to seniors’ interest in estate planning, investing and avoiding identity theft. And others teem with activity by offering art, music and dance classes. “Health” and “wellness” mean different things to different people, depending on individual priorities. Your parent may be interested in joining a walking club, practicing yoga or learning tai chi. Some senior centers are proactive about health, offering blood pressure checks, flu shots, hearing and vision assessments, and food demonstrations. Depending on the population they serve, some centers also may offer support groups for arthritis, diabetes, or Alzheimer’s or Parkinson’s sufferers. Some senior centers offer job training and job placement programs, helping seniors land temporary or part-time jobs and volunteer gigs. For example, a senior center in Indiana runs a local food pantry, while a center in Wisconsin pairs seniors with children in a program called CATCH Healthy Habits, which fosters healthy eating habits and physical activity. It may help to remember that your although parent can pick and choose among the offerings at a senior center, he or she isn’t expected to participate in every mixer, class or health screening. Together, you should be able to find a center that is as special as your parent. You may end up visiting several centers until you find the right one, but hang in there – just as your parent did for you.